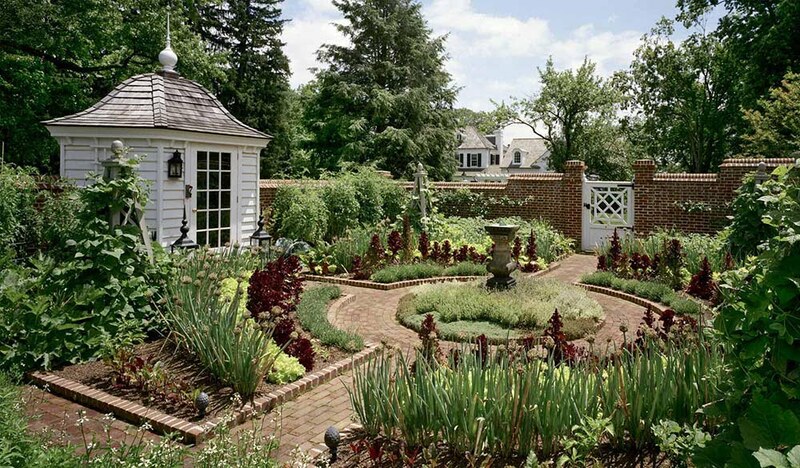 One of the most coveted home designs in the market is that of a Mediterranean style. Mediterranean style refers to those home design typically found in Mediterranean countries. It takes its unique style from Italian, Moorish, and Spanish architecture. 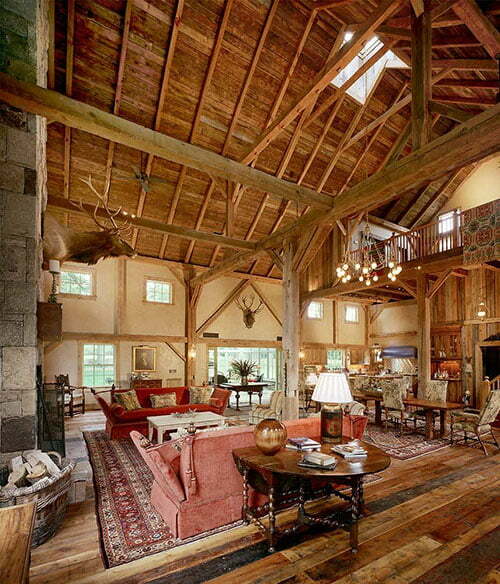 If you are one of those people who prefer this style among others, then you’re going to love this fantastic timber barn house by Douglas VanderHorns Architects. 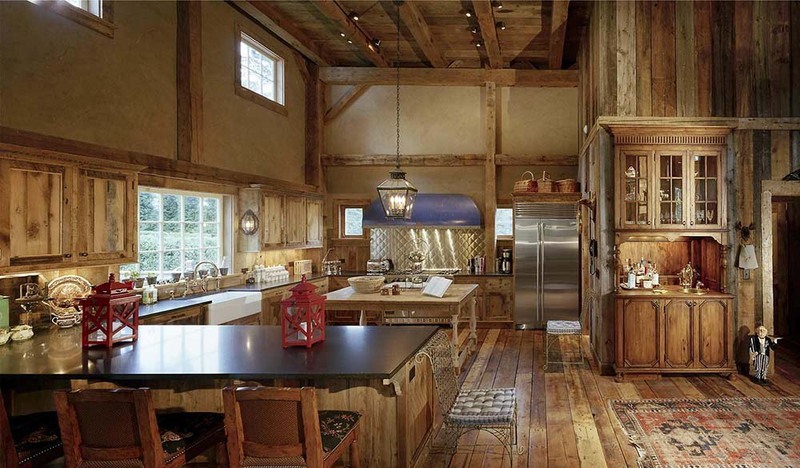 Douglas VanderHorns Architects did an amazing job in refurbishing this timber barn home while preserving its innate beauty. 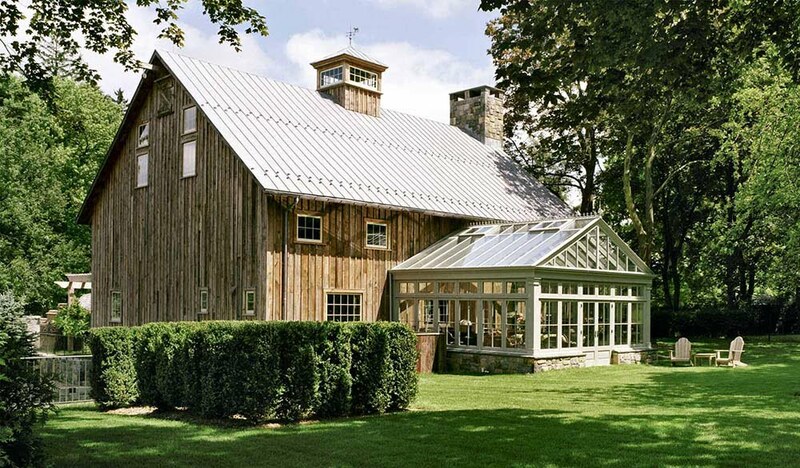 The vast lawn area is taken from Mediterranean architecture and added to the barn’s overall aesthetic appeal. With a high ceiling and strategically positioned furniture pieces, the barn house creates a spacious look that suits well with barn’s interior. The living room is decorated with square pillows in flower printed cases. The chairs of the dining also match the pillows in the living room. 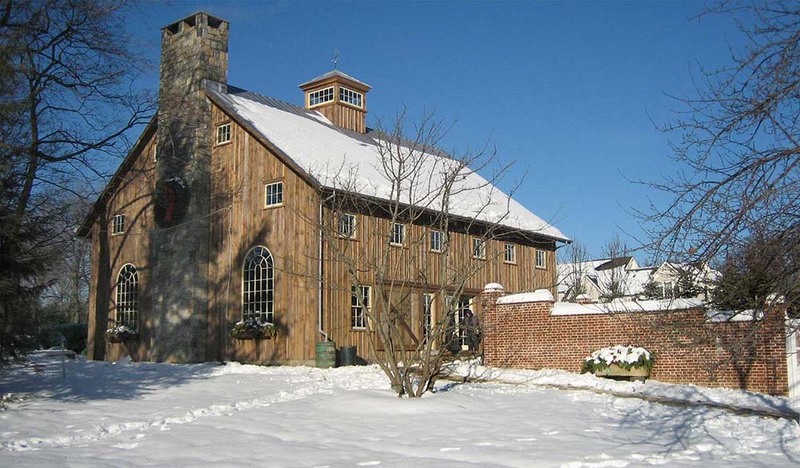 The most beautiful area of the barn, the one that makes everyone envious, is its wine cellar. If you have a taste for good bottles of wine, then this must be your favorite place. The floor to ceiling room has myriads of wines inside with a rectangular table at the center. 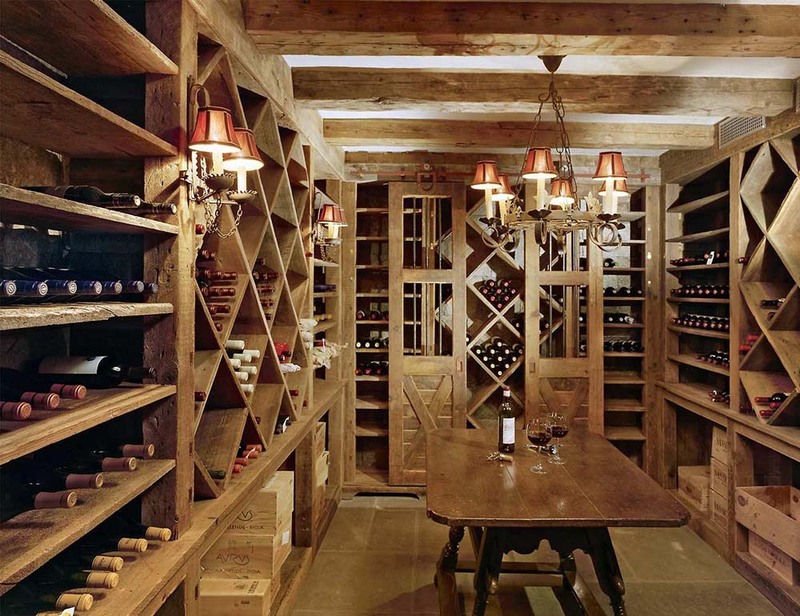 Some elegant-looking lampshades are also used, adding to the cellar’s elegant interior. 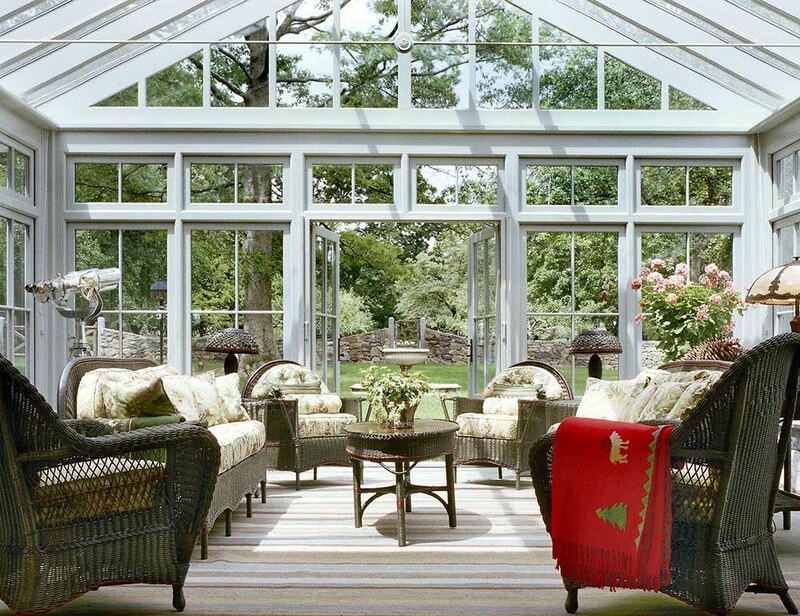 As if the wine cellar is not enough, the barn also has a beautiful glass enclosed sunroom. 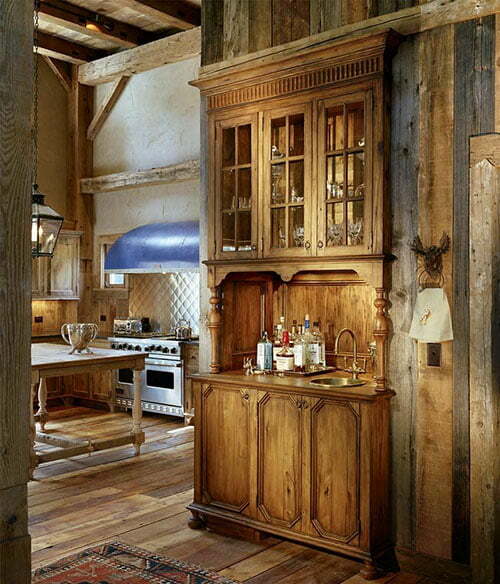 In general, this timber barn home is certainly full of amazing and worthy features that you can replicate for your own timber barn house. Stats: Not disclosed by contractor. Beautiful lawn surrounding the barn home.